The cowboys of the midwest are set to ride again in the Rockstar Games trailer for the latest installment of the Red Dead Redemption series. Campus Views: What do you think about Donald Trump’s treatment of women? 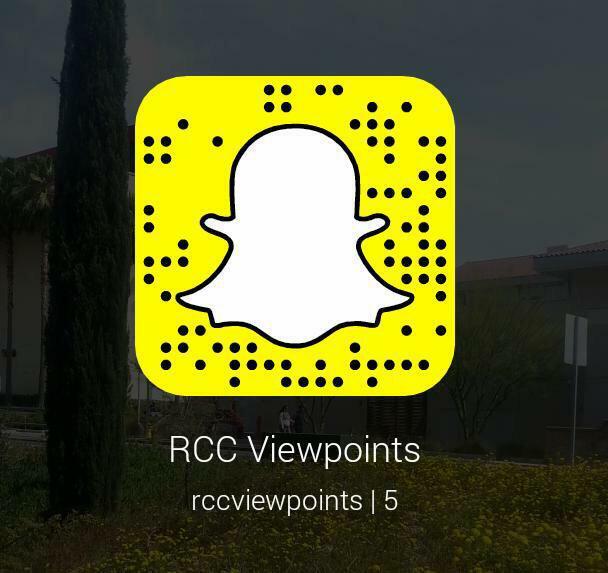 Campus Views is an open forum for Riverside City College students to voice their own opinions, views and ideas. The Oct. 20 issue campus question was: How do you feel about Donald Trump’s treatment of women?